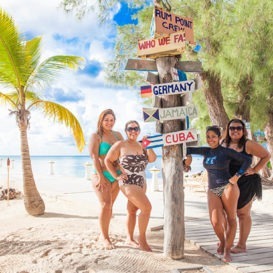 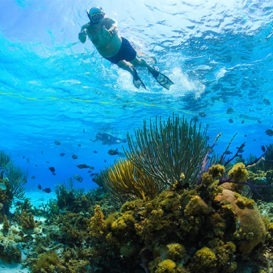 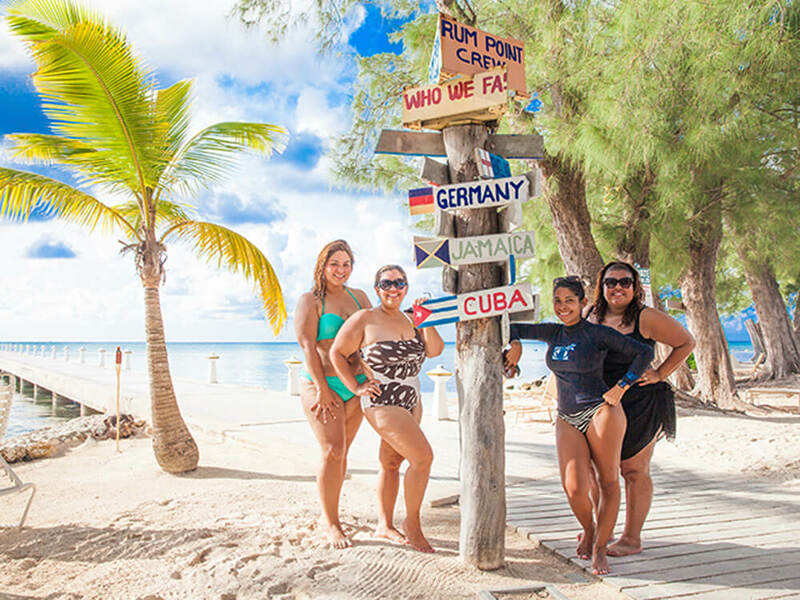 This region of Grand Cayman encompasses the North Sound Marine Park, an environmental protection area with an assortment of adventure locations. 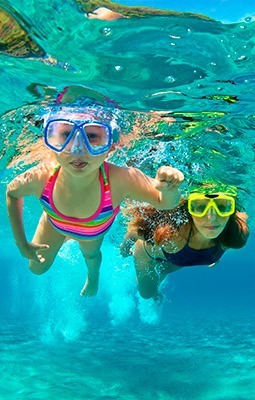 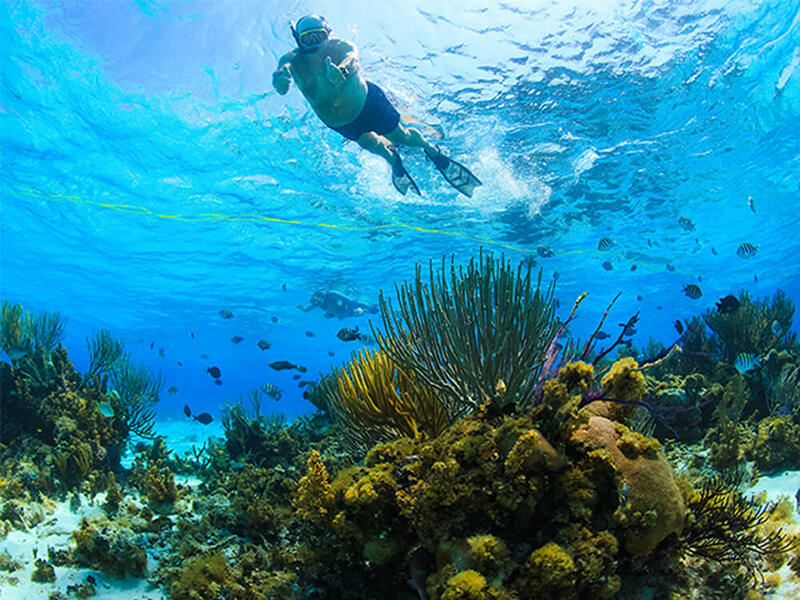 Featuring miles of the barrier reef and a multitude of patch reefs, a variety of guided snorkeling experiences awaits. 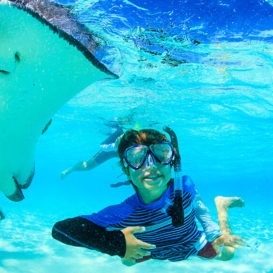 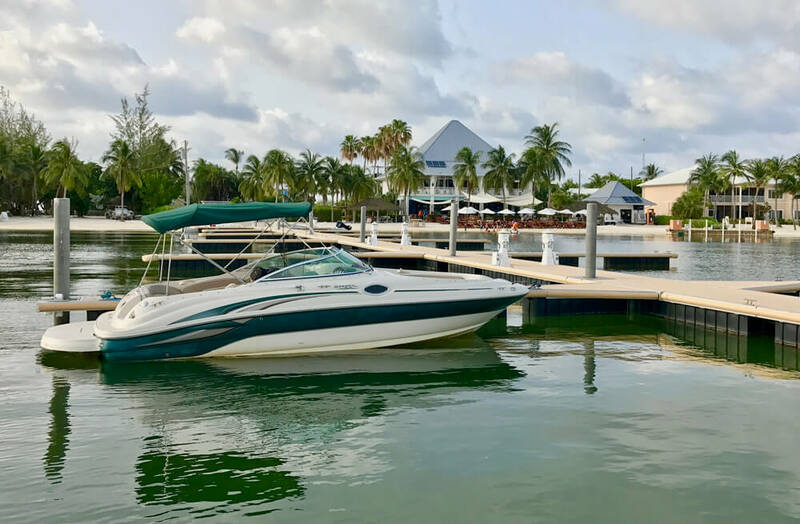 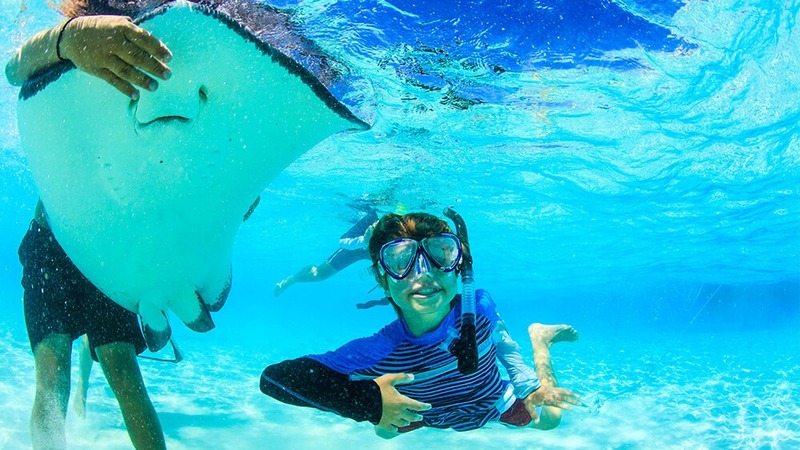 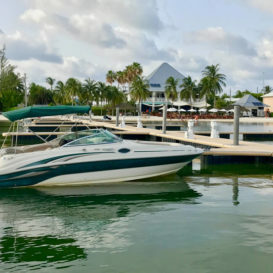 Stingray City sandbar is nestled just inside the barrier reef about 2 miles from land but is only three to for feet deep with crystal clear water and soft powder sand. 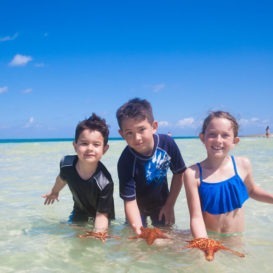 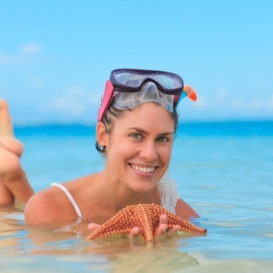 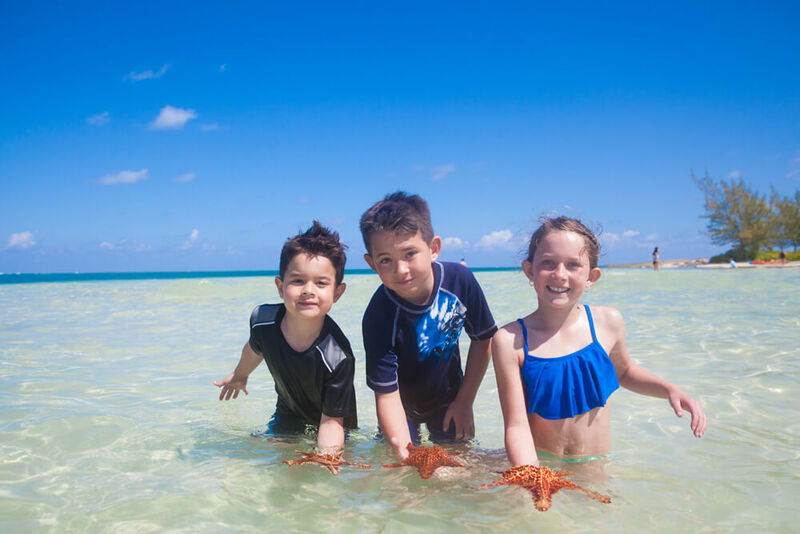 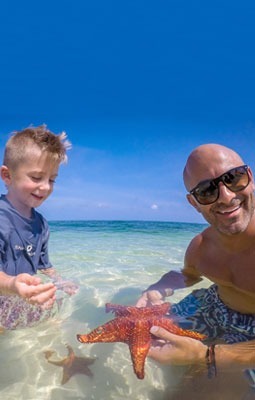 Starfish Point is a shallow beach combing beautiful foliage with perfect marine conditions for attracting starfish. 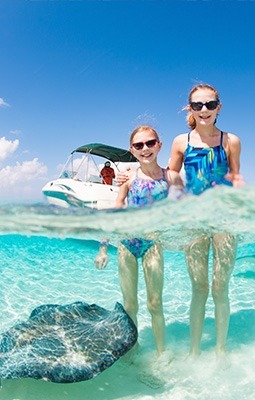 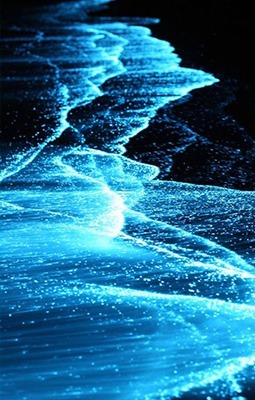 Plus there’s Bio Bay for an evening bioluminescence swim, Booby Cay for Mangrove Discovery and so much more to fascinate and entertain you for hours and days. 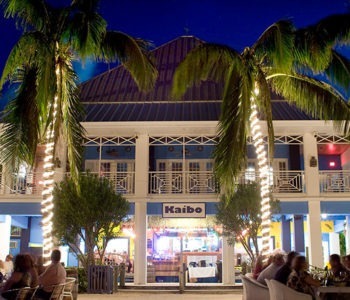 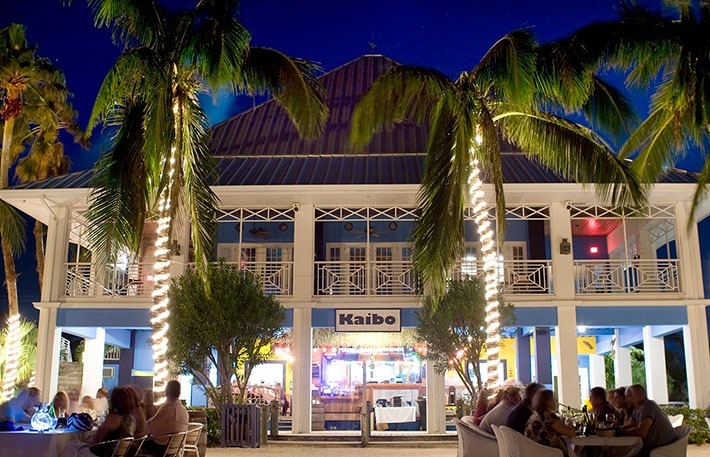 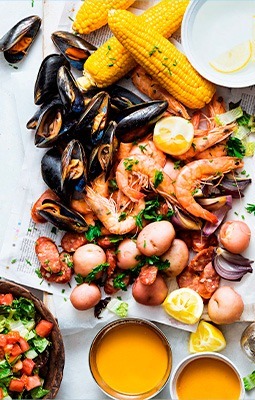 When you need some refreshing, you can choose from two great casual beach restaurants, Rum Point and Kaibo, home of the best mudslides and pizza on the island. 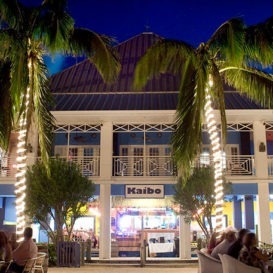 If you’re staying in this area, you can opt to start your Crazy Crab adventure with a pickup at the Kaibo restaurant dock. 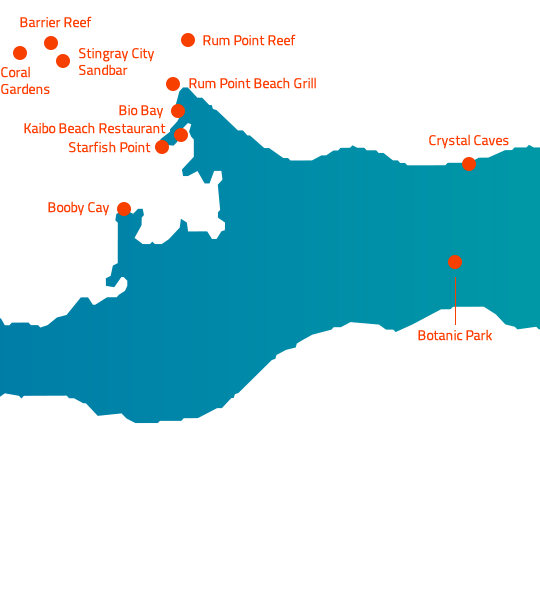 Inland this region is the location of the village of Northside where, if you’re visiting by car, you can have a tour of Cayman Crystal Caves featuring stalactite and stalagmite crystal structures. 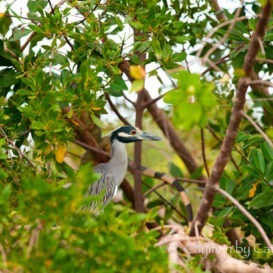 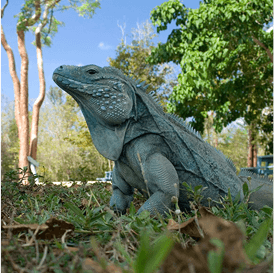 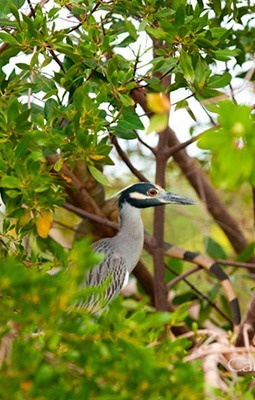 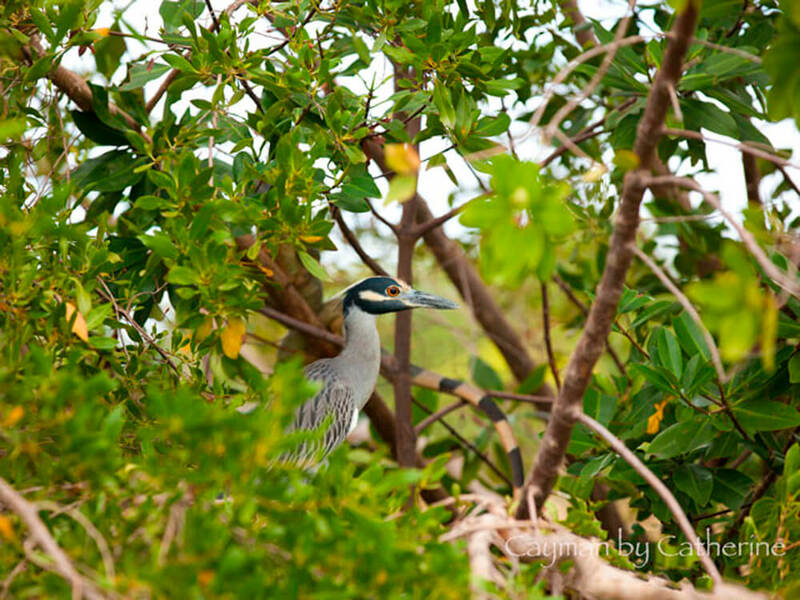 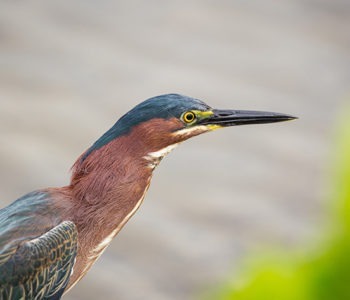 Another popular and delightful attraction is the Queen Elizabeth II Botanic Park home of the Cayman Blue Iguana Habitat and Recovery program.